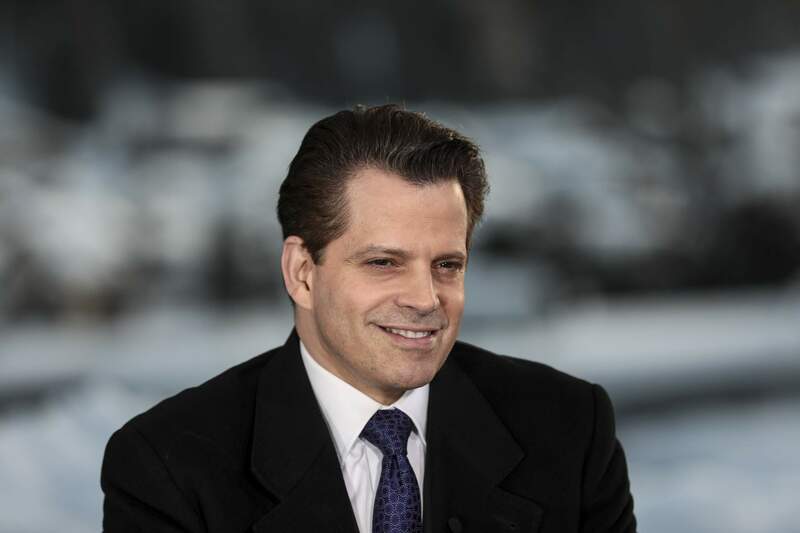 Scaramucci follows in the stilletoed footsteps of former Trump staffer Omarosa Manigault Newman, whose salacious tenure on “Big Brother” was marked by headline-grabbing confessionals about the utter chaos behind the scenes at 1600 Pennsylvania Avenue. While there’s no doubt that “the Mooch” will be dropping gems of his own, as a Trump loyalist, we doubt Scaramucci’s revelations will be half as jaw-dropping as Omarosa’s tea. The second U.S. edition of the almost-famous train wreck, which will again be hosted by Julie Chen, will air Jan. 21.